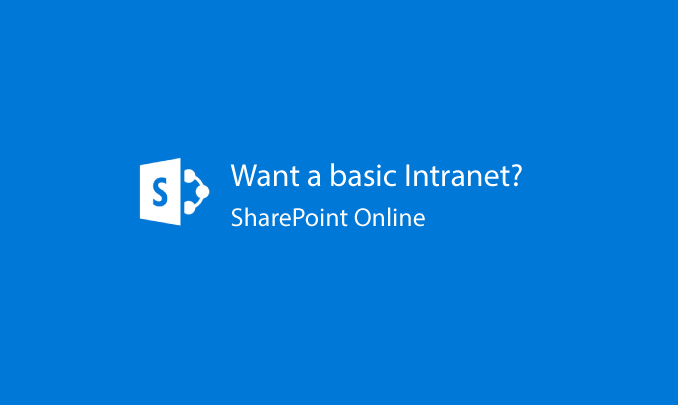 I will create you a basic SharePoint Online Intranet using the Modern Experience. 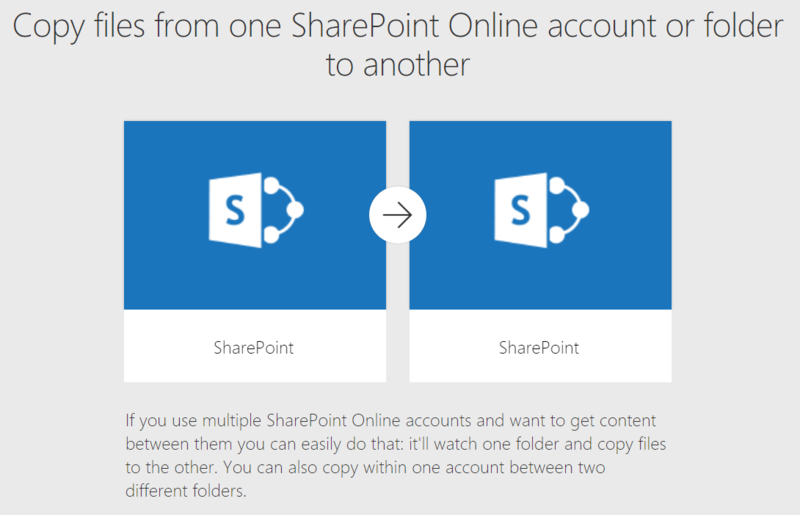 SharePoint is the perfect platform for making a social Intranet. 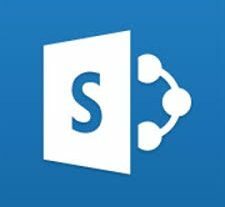 The Intranet can utilize the News feed using either the SharePoint or Yammer experience. 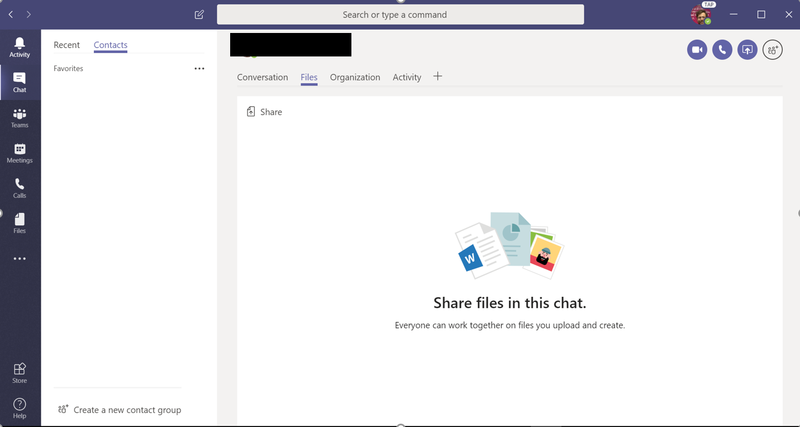 We would need to meet for initial requirements gathering. I would then present a first draft and ask for necessary revisions. Upon delivery of the second draft we will discuss piloting options and testing.